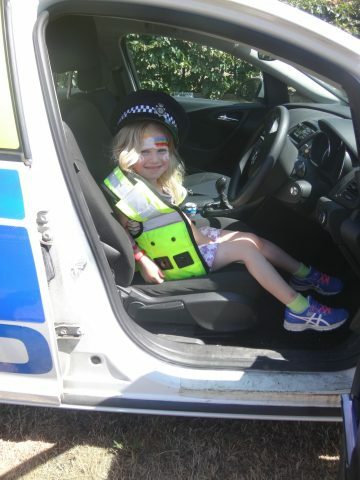 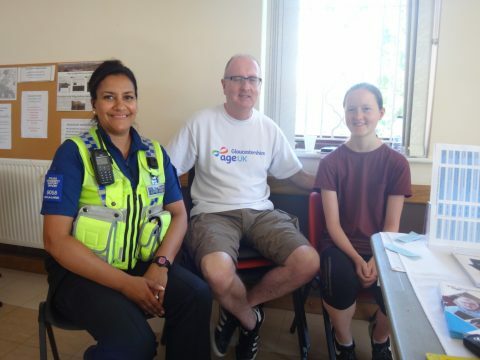 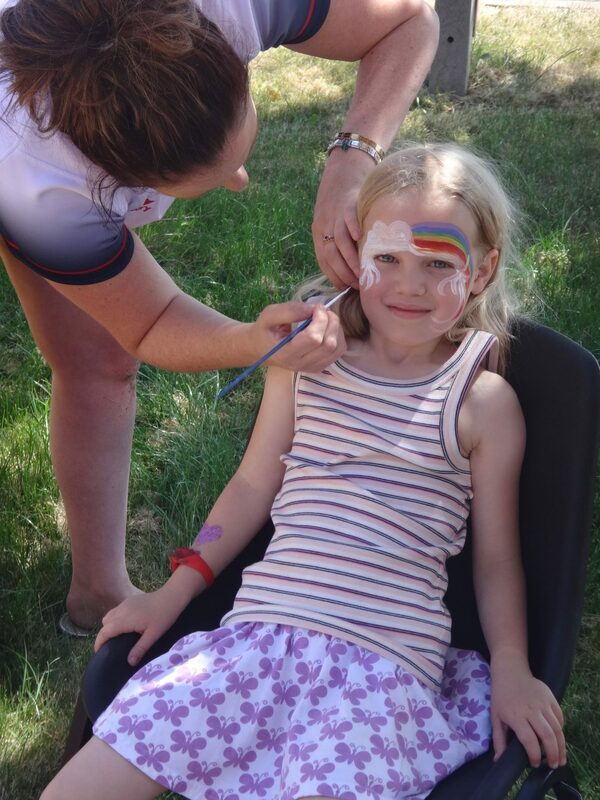 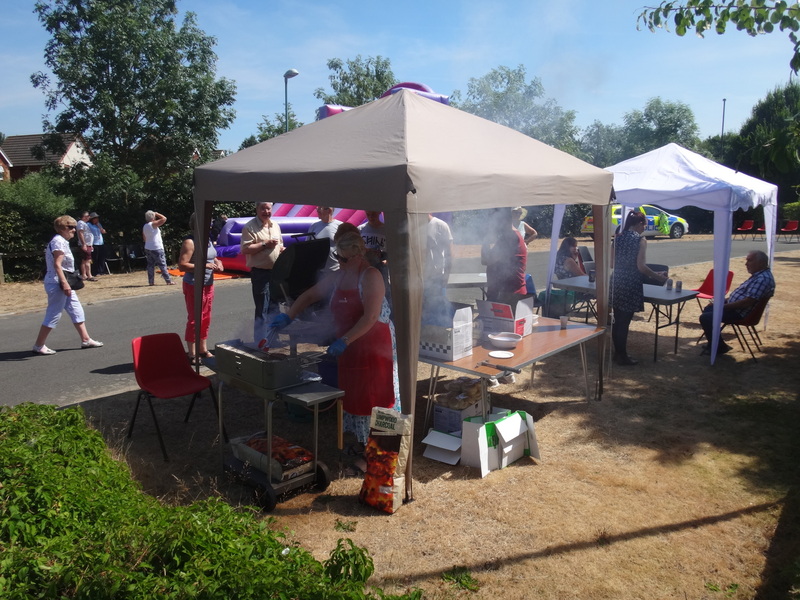 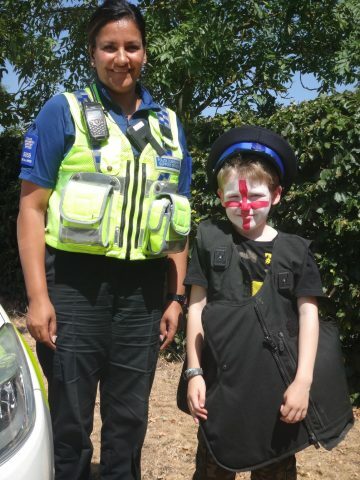 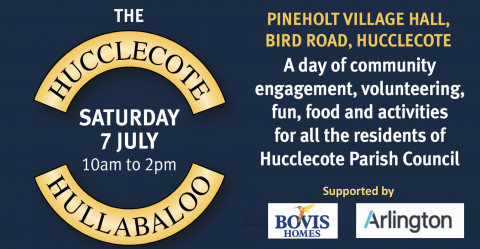 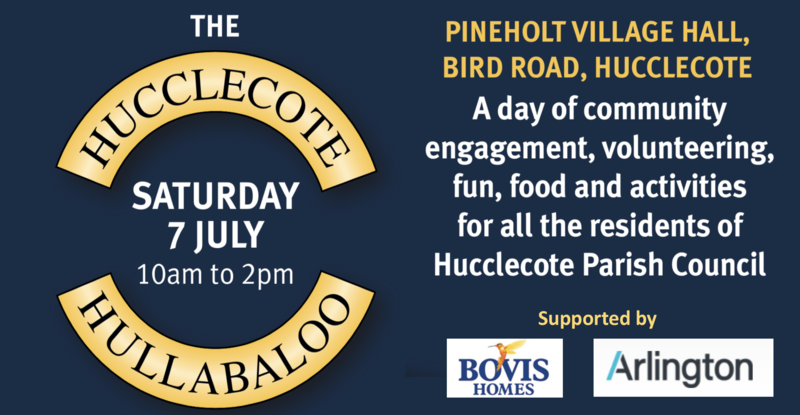 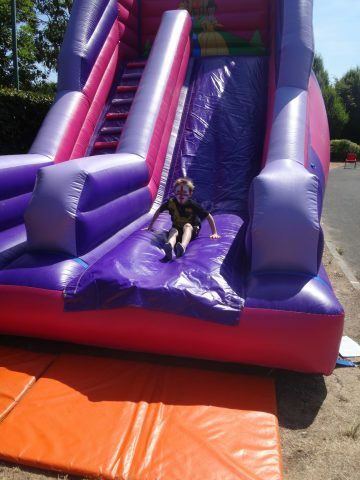 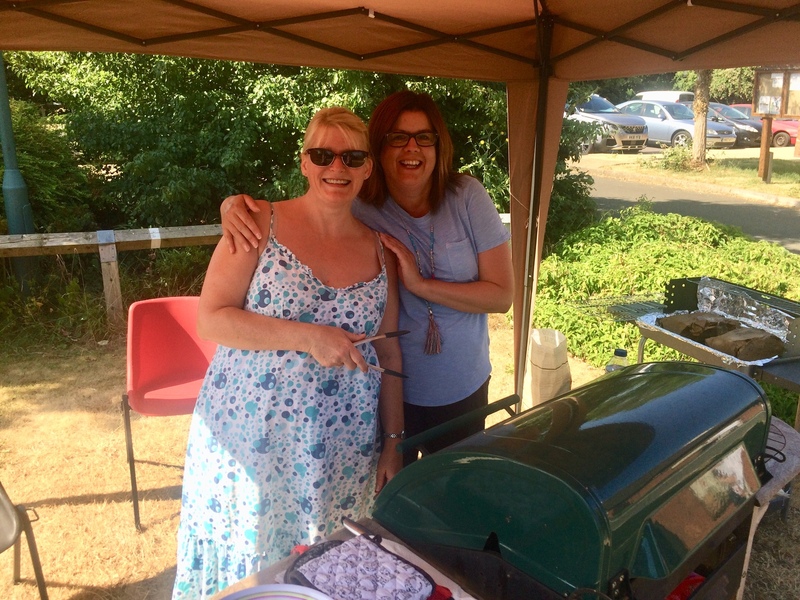 On Saturday 7th July residents of the parish enjoyed a day of community engagement, volunteering, fun, food and activities. 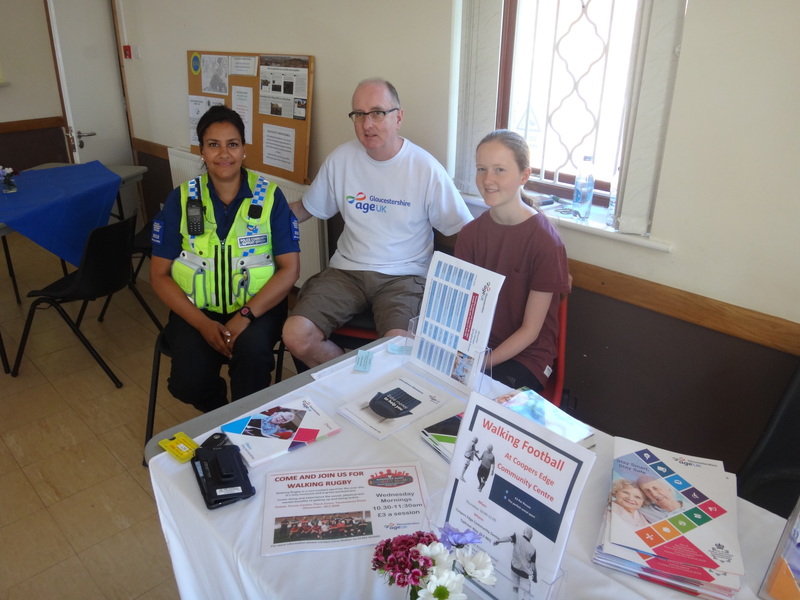 Local clubs and organisations were on hand to give out information and advice, including Age UK and the local neighbourhood police. 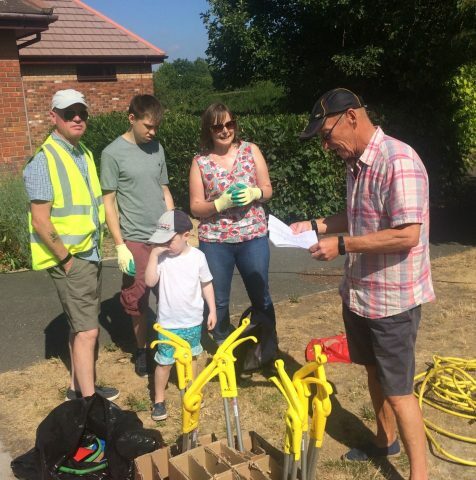 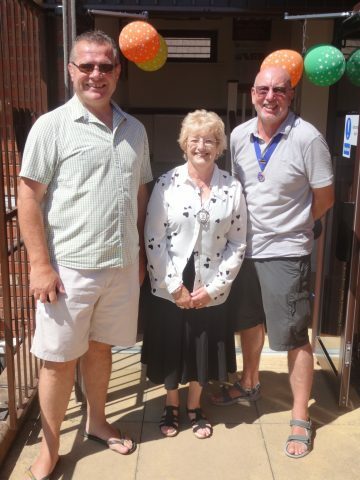 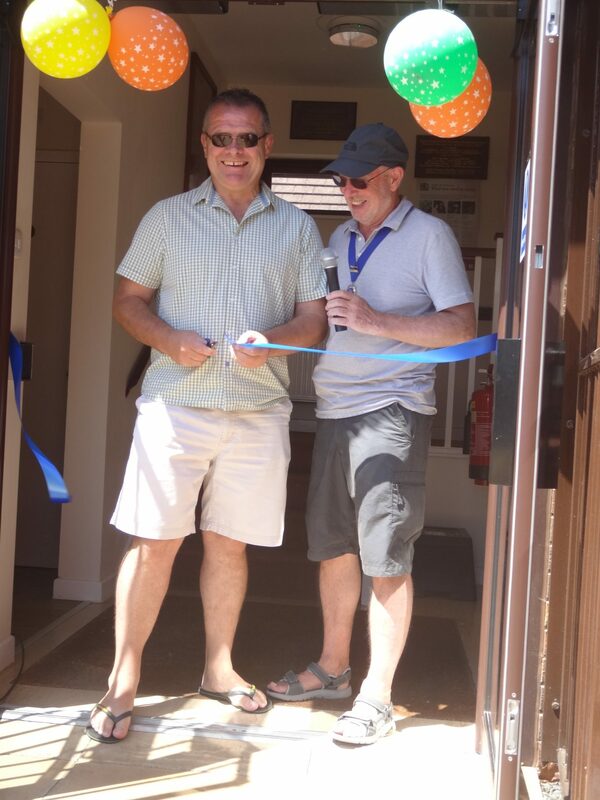 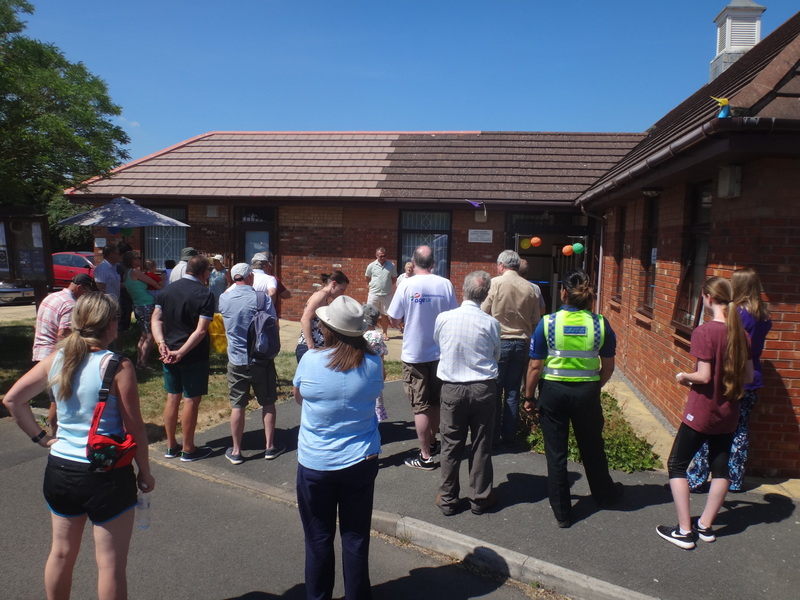 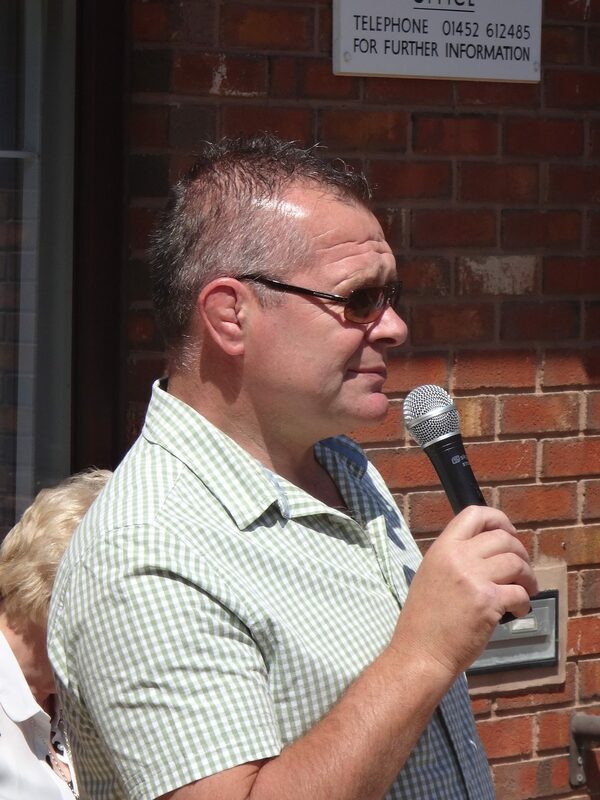 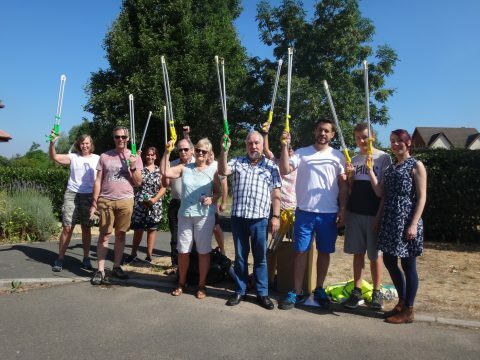 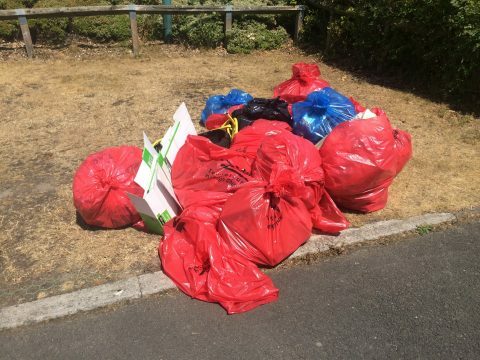 Former Gloucester Rugby star Andy Deacon attended to formally open the village hall extension and to thank the volunteer litter pickers for their hard work on a very hot day.